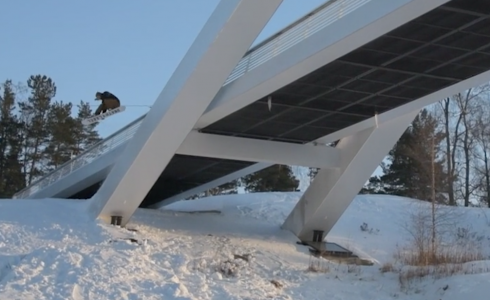 Flux bindings keep killing it with their Breaking Bear webisodes! 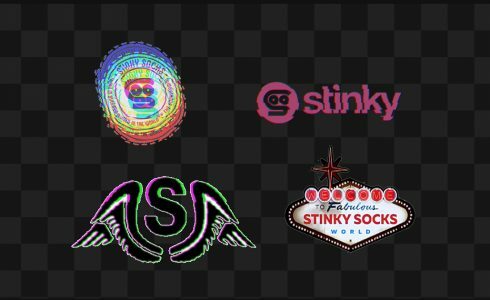 This time go peep the #stinkyfamily very own Jake Schaible along with the rest of the Flux team featuring Scotty Vine, Blake Axelson and Ryan Tarbell. 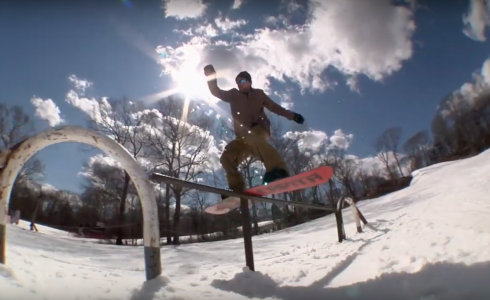 Flux presents Breaking Bear – episode 3 from Snowboarder Magazine on Vimeo.